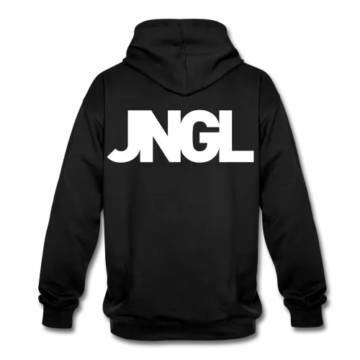 #JNGL Wear: New Styles In Our Shop! 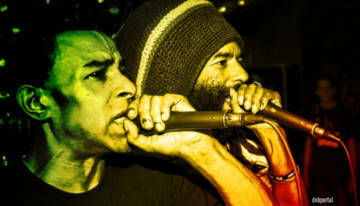 Reggae artist and Jungle MC Tenor Fly has passed away on friday, 17th june. RIP King! 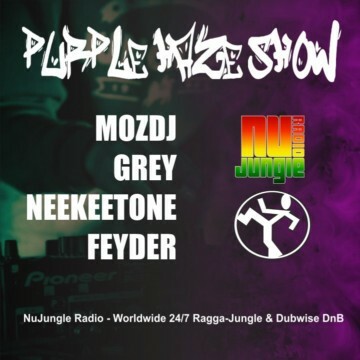 Each 1st Friday 1 PM UK time MOZDJ showcases latest in Jungle/DnB scene alongside good number of special guests! The voting is over! 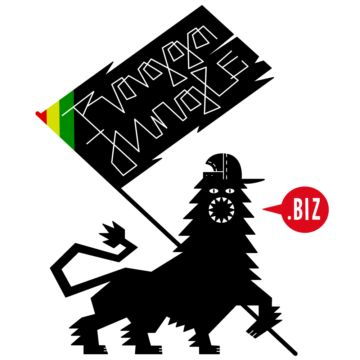 Thanx to over 500 voters! 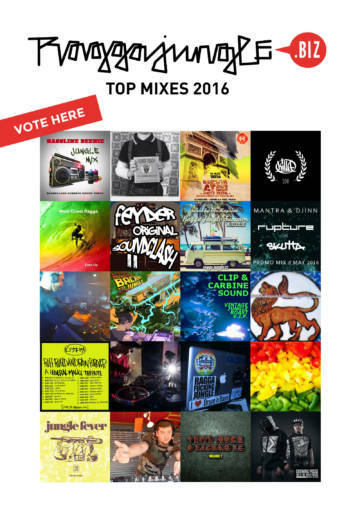 The winner is Andrey HoT with his “Babylon Promomix 2015” and 166 votes. 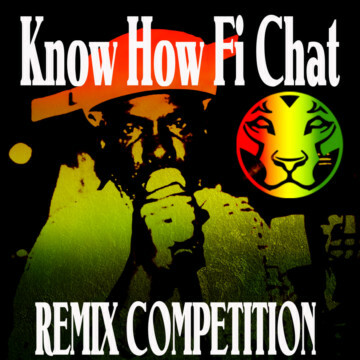 Remix the amazing “Know how Fi Chat” by Soulculture and Choppah and win loads of goodies and your track officially released on Yardrock. 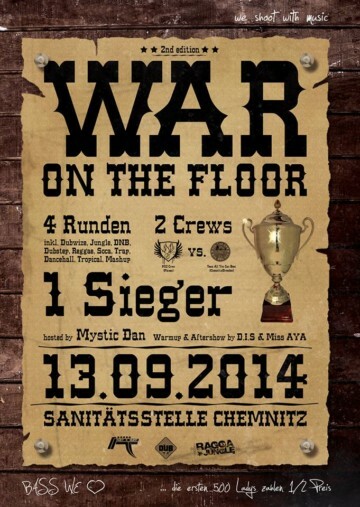 RAGGAJUNGLE.BIZ & RUFF-E-NUFF present "WAR ON THE FLOOR" - Cup, Pt. 3! 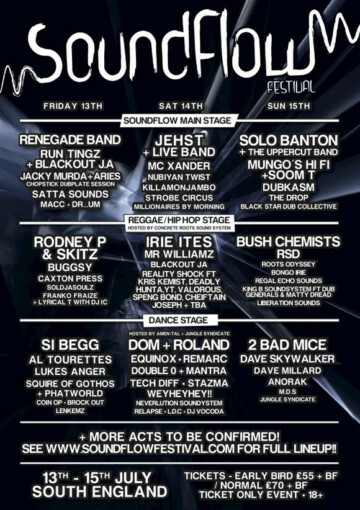 Soundclash Ting again! 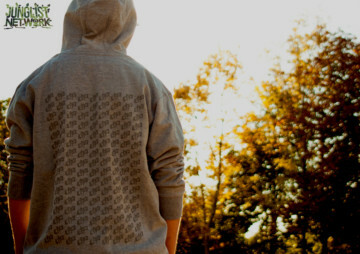 New shirts, new hoodies, new logos, new colors - its all about RAGGAF***INJUNGLE! 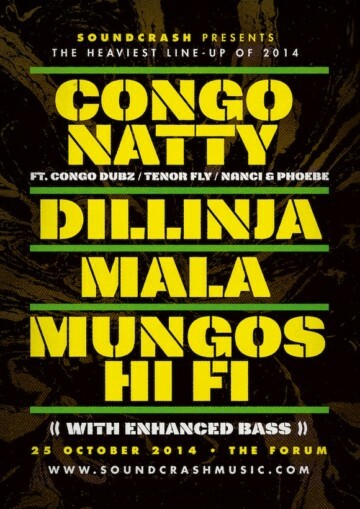 Ulan Bator, Plug Dub Soundsystem and Vibes Ambassadors startin this year with a wicked booking: Marcus Visionary and Dandelion Soundsystem. 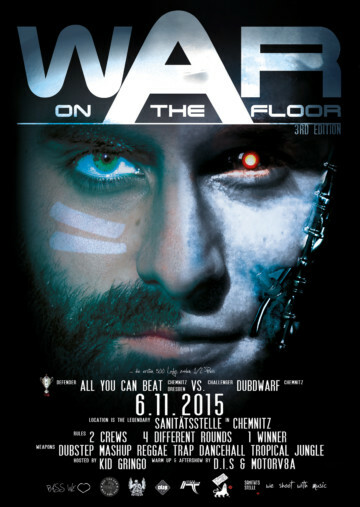 2 Crews: M12 Crew vs. 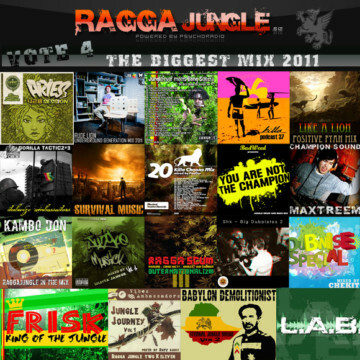 Team all you can Beat 4 Rounds: Introducing, "Ragga"-wise, Special-ting, Riddim Up! 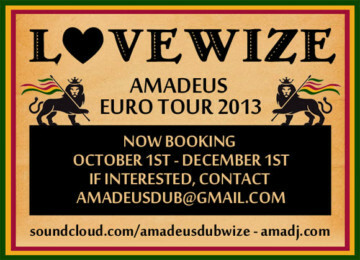 Now booking my LOVEWIZE EURO TOUR 2013! 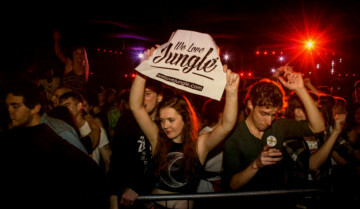 Spreading the Dubwize vibes across the pond! 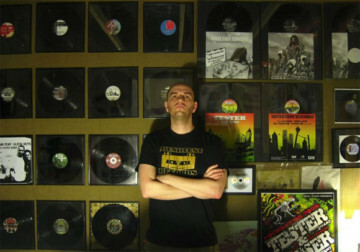 Tester decided to upload his entire discography and a massive amount of unreleased tracks from over the years. The voting is over! 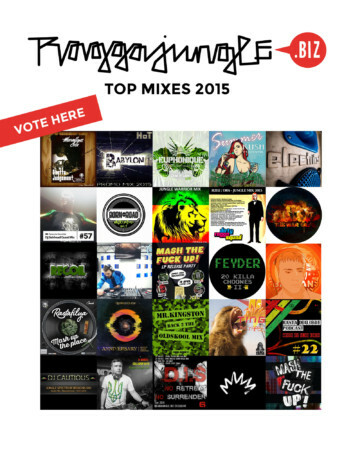 Thanx to over 1100 voters! 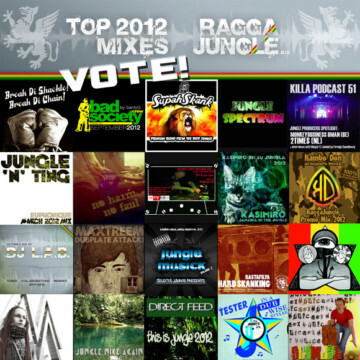 The winner is Maxtreem again with his mix “Dubplate Attack” and 304 votes. 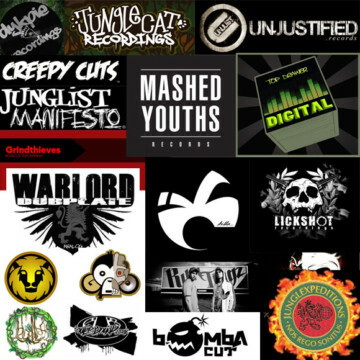 To support producers all over the globe and their releases Raggajungle.biz bringing to you a new category: the Raggajungle record labels. 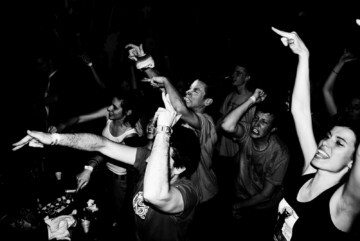 Soundflow is coming rumbling underground ready to burst out into the sunshine of summer 2012. The voting is over! Thanx to all 1500 voters! 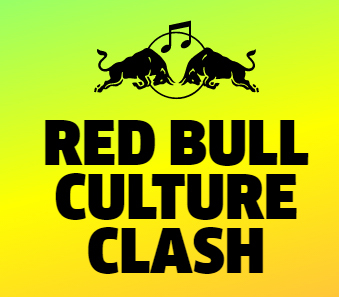 The winner is Maxtreem with his mix "Champion Sound"